The first cuts are hitting the internet. 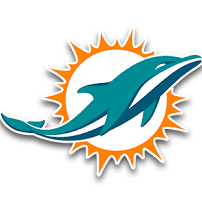 The Phins have released rookie kicker Greg Joseph. 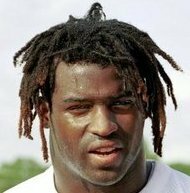 This locks fellow rookie Jason Sanders in as the kicker. Sanders had the stronger leg, but he does have the tendency to push kicks to his left. TE Gavin Escobar has been released. We’ve traded Jordan Lucas to KC for a 7th. Nice job getting something back for a player that was bound to be cut. I agree, seems like nothing much now but could be snowballed into something next spring. Falk added to strategize against our Week One opponent. Who gets called up in his place for Week Two? Ford not making the team as the 6th WR in favor of Saint cut McEvoy. Veteran Center Travis Swanson completes the 53. I highly suggest benching Tannehill for Osweiler this week. Just IMO. So the Titans chance of victory increases. Your -2.5 favorites as the away team, and the national media has Miami pegged as a bottom-3 team. Hell, Bleacher Report today listed them as #32, bottom in the NFL.